Though mostly known for powerful reds fueled by the rugged, enigmatic sagrantino grape, Umbria’s vintners have recently become fascinated by a white wine: Trebbiano Spoletino. Grown in near the town of Spoleto for generations, this grape’s recent rise in popularity can be attributed to modern winemaking techniques showcasing bold, layered flavors and the ability to age for many years. 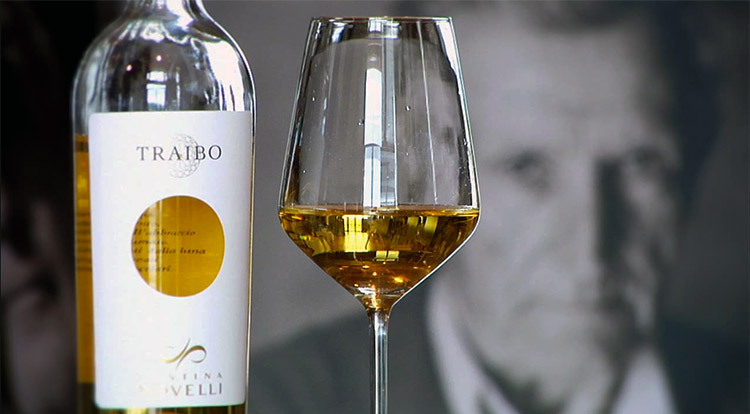 Will the Real Trebbiano Please Stand up? 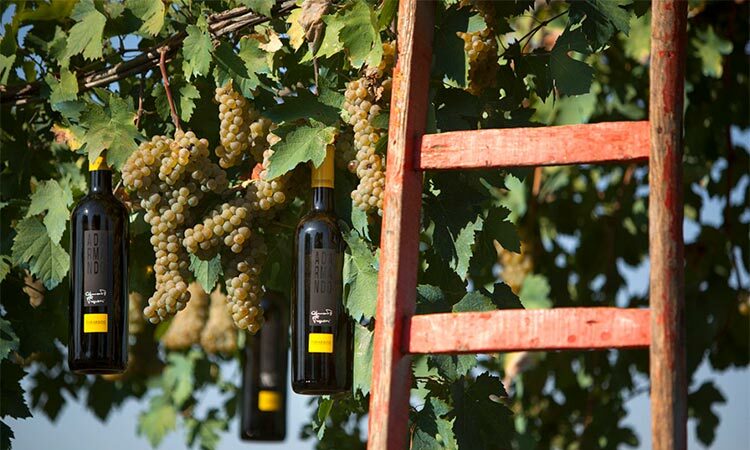 In actuality, trebbiano – the second most commonly planted grape in Italy – does not exist. Not without a modifier, at least. Trebbiano Spoletino is real. So is trebbiano giallo. And Trebbiano Toscano. The family is quite large, with endless varieties grown all over Italy and beyond. Yet genetic research shows that the trebbiano children do not share the same parents. 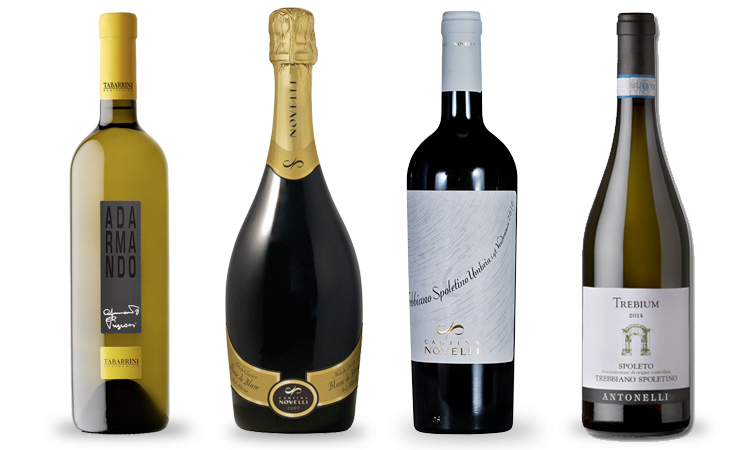 In fact, the only definitive finding of a 2001 genetic study on the trebbiano grapes – as well as some similar grapes from different families – was that Trebbiano di Soave and di Lugana are actually verdicchio. Despite the fact that this study was conducted 15 years ago, one can still find many bottles labelled simply trebbiano, with no indication of the particular variety, especially on the lower end of the price spectrum. In addition, common geographical DOC names – for example, Trebbiano d’Abruzzo – might suggest to the average consumer that this is merely trebbiano from Abruzzo. Which it is, of course, yet it is also potentially made from the grape Trebbiano Abruzzese. But not always. 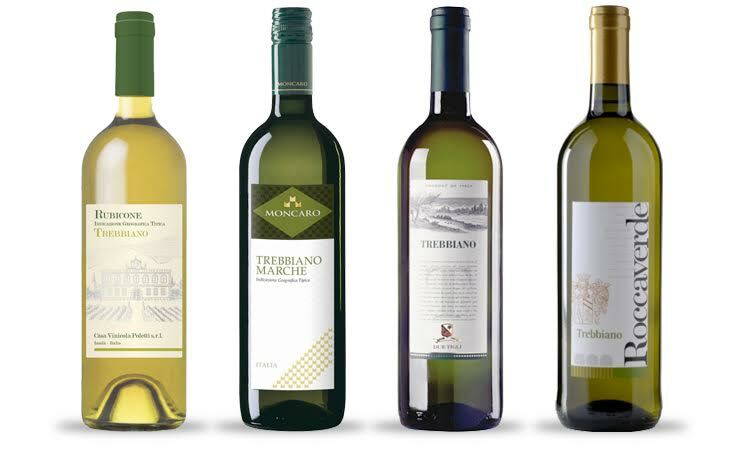 Trebbiano is also known for products other than wine. In France, for example, where it is known as ugni blanc, Trebbiano Toscano plays a vital role in the production of cognac and armagnac. In the Modena area, both Trebbiano di Spagna and di Modena are better known for their use in balsamic vinegar, though small quantities are used to make wine. The most widely planted variety of trebbiano is Toscano, which would be the fifth most common grape in Italy on its own. Its popularity can be attributed to abundance rather than quality; in a culture where farmers were long paid by the hectolitre, planting a grape that was guaranteed to produce well was compelling. Mainly used in blends, Toscano has deservedly built a reputation for flat, uninspiring wines that offer little complexity or cellar potential. Which is, by extension, the main reason most wine lovers turn their nose at anything trebbiano. Complicating matters further is the fact that Toscano has slowly and quietly taken over for other (better) varieties of trebbiano up and down the boot. 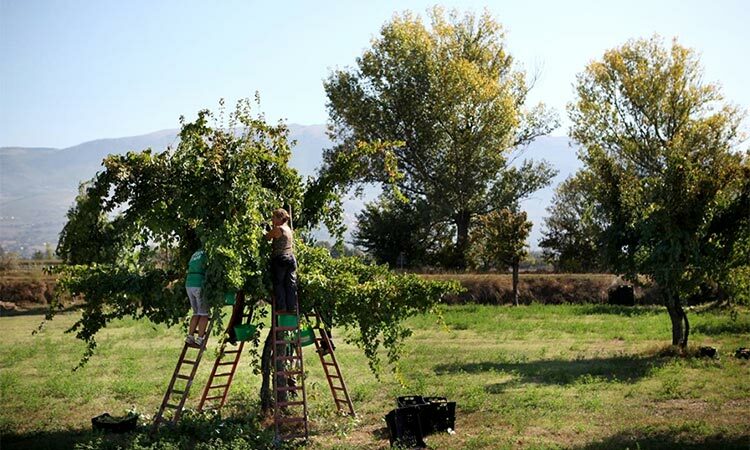 In Abruzzo, some vintners posit that as much as 80% of what goes into Trebbiano d’Abruzzo is not actually Abruzzese, one of the better members of the family, but rather Toscano (or, in some cases, unrelated grapes bombino bianco or passerina). In wine regions around Rome such as Frascati, the original white blend of trebbiano and malvasia was typically made with trebbiano giallo, a native grape of Lazio that’s been overtaken in many cases by Trebbiano Toscano. And, speaking of malvasia, it was actually the white grape included in Ricasoli’s famed original Chianti blend, not the lesser Trebbiano Toscano that helped diminish the classic red’s reputation in the mid-to-late twentieth century. Though there’s no definitive understanding of Trebbiano Spoletino’s history, many now believe it is actually part of the greco family, and might even fare better with a name like Greco Spoletino. 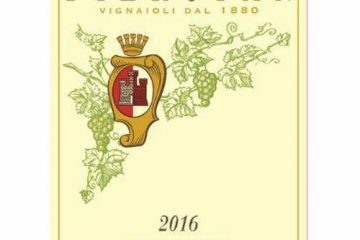 Long used as either a blending grape or as everyday family quaff at Tabarrini, current owner Giampaolo Tabarrini can take much credit for the grape’s recent resurgence. “It was just for house wine, for summertime,” he recalls. “It had never been treated with the care it needs to make a serious, great white wine.” As Tabarrini experimented, however, he began to realize the grape’s promise, and looked to get more serious about making it into a fine wine. In 2001, he released the first bottles as IGT Bianco. The best Spoletino is muscular and rich, yet acidic on the long finish, with a definite mineral sensation. Other typical notes include tropical fruit, herbs, citrus, and even the smoky, gunpowder-type hints that one might find in fiano and/or riesling, especially as it ages. Many theories exist around the etymology of trebbiano. 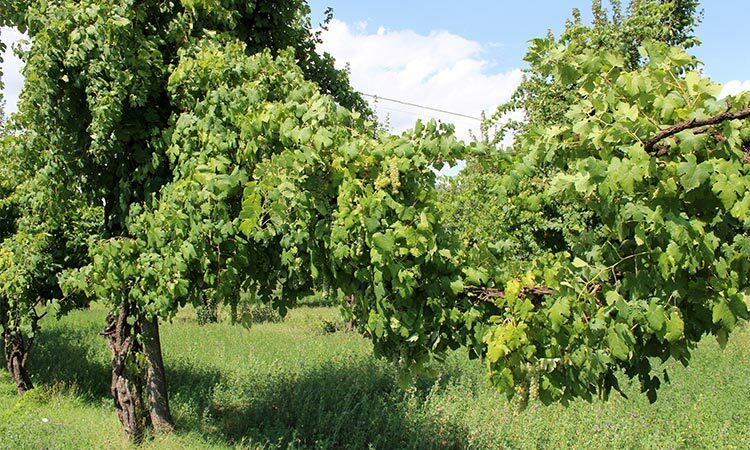 Though the most pervasive theory online points to the Trebbia River in Northern Italy as a source, the lack of connection between one trebbiano and the next suggests that another theory — describing the grape’s characteristics — is more likely. Regardless, as consumers and educators we must understand that the word today means little more than white grape, and that one word alone offers little explanation as to what to expect in the bottle. 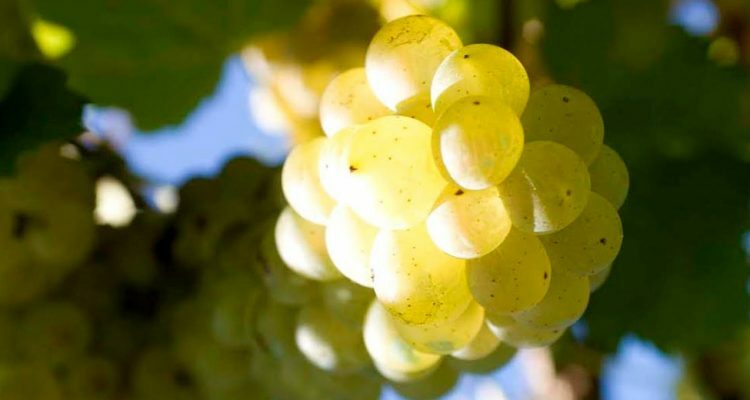 By seeking out the regions and producers who are both aware of which grape they are actually using, and taking measures to bring out its best potential – such as the Trebbiano Spoletino of Spoleto – we can be sure to find trebbiano that’s worth drinking. Intense flavors of papaya and melon leap out of the glass, as well as bloomy rind cheese and gunpowder. Herbal and citrus notes, as well as hints of almonds and tar lead to a long, salty finish. The fruit trends towards apple in this classical-method sparkler, with just enough sweetness. 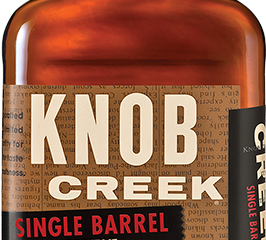 Finish is intensely bitter, with notes of grapefruit and citrus peel. Should age well. Expressive nose dominated by banana, alongside notes of tomato leaves and a hint of smoke. The palate showcases citrus alongside the tropical fruits, as well as parsley and sage. Extended, flinty finish. A big waft of tropical fruit on the nose transitions to bold citrus flavor in the mouth, mixed with herbs and a touch of butterscotch. The finish features puckering acidity and a lingering chalky sensation. It’s a shame some of these grapes get the reputation they do when there are winemakers that are trying to turn things around, but don’t get the respect they should.